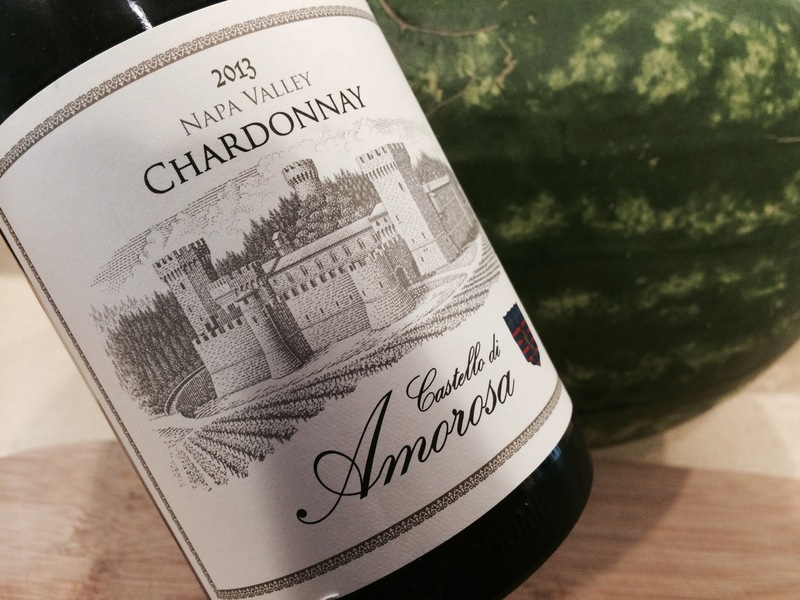 This entry was posted on June 7, 2015 at 1:14 pm and is filed under Stay Rad Wine Blog TV, Wine. You can follow any responses to this entry through the RSS 2.0 feed. You can leave a response, or trackback from your own site. Got to try a 2007 Chardonnay at the Williams Seylem winery. I was literally speechless – amazing!!! I wouldn’t expect anything less from those guys. An epic winery. 2013 Stag’s Leap Wine Cellars Arcadia Chardonnay is my new favorite. We went for a tasting and bought several bottles. Delicious.